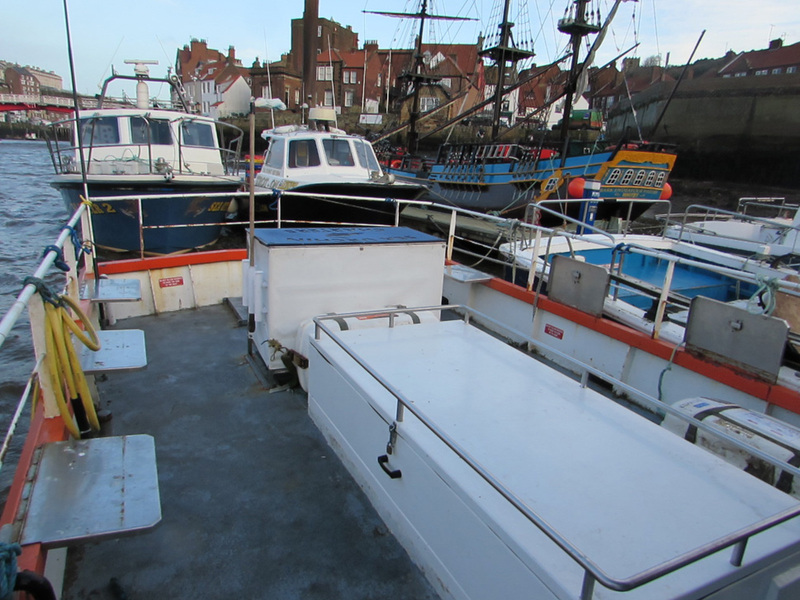 Alliance has plentiful deck space along with folding seating. 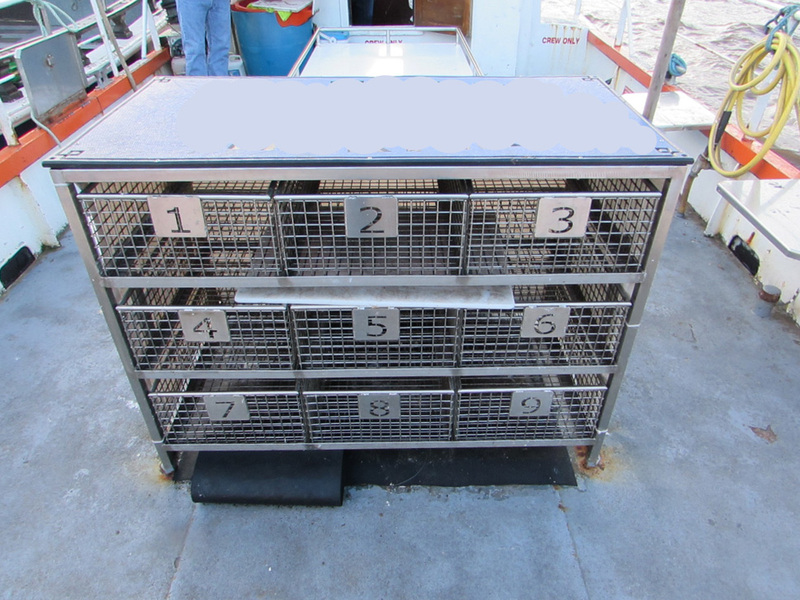 Your numbered fish boxes are secured in racks under the fillet and bait station built as an island wheelhouse (giving more space on the foredeck when conditions allow). 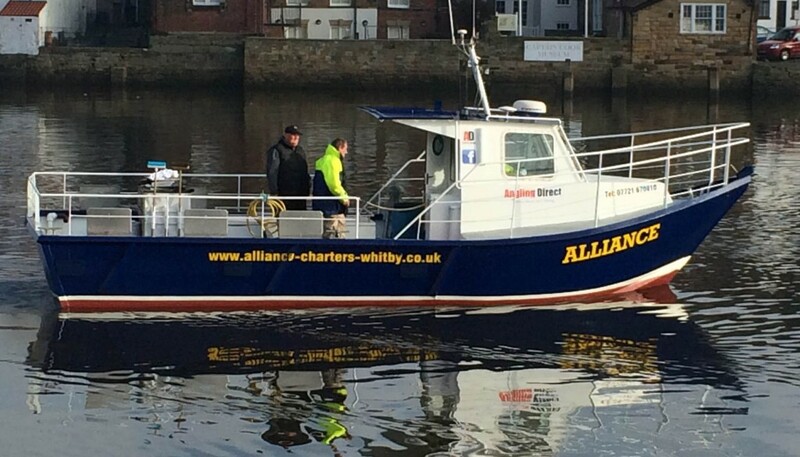 One of Whitby’s more comfortable boats, Alliance is a workhorse that is also exceptionally comfortable and its deckspace coupled with organised storage ends up giving more time with your line in the water! 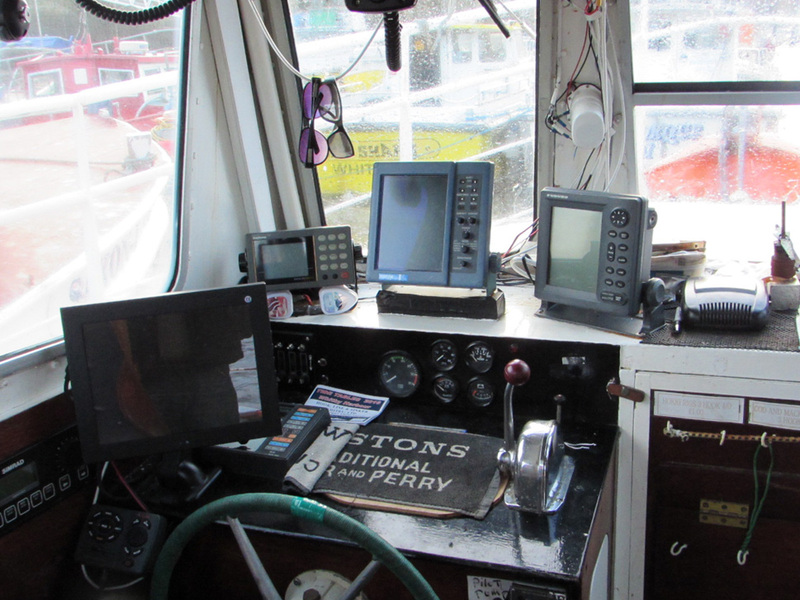 Fitted with cutting edge electronics alongside a skipper with a lifetime’s working experience, Alliance offers beginners and experts alike the best chance of getting onto some cracking fish in numbers.